Your family matters, and the laws that affect them are important. 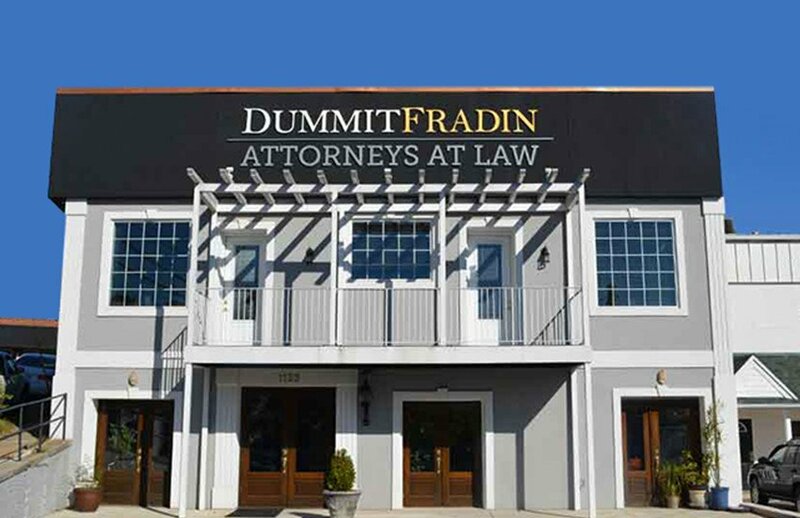 When you are looking for an experienced Asheboro Family Law Attorney, look no further than Dummit Fradin. Our team of family law lawyers are experienced in the Randolph county courts. We have the experience, knowledge, and dedication to see your family through these trying times. Divorce and other family law matters are some of the most important, personal and complex issues a person can face. 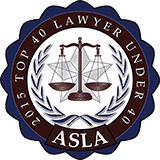 During times like these, our experienced, caring family law attorneys can help consult, advise and navigate the complex challenges of the Asheboro family law system. We have a team of legal professionals that will fight to get the best resolution possible. When preparing for a Randolph County Divorce, there are three criteria that must be met. This is a written contract between spouses that can cover any of the issues leading up to a divorce. To determine alimony, a judge will start by considering the reasonable financial needs of each party. 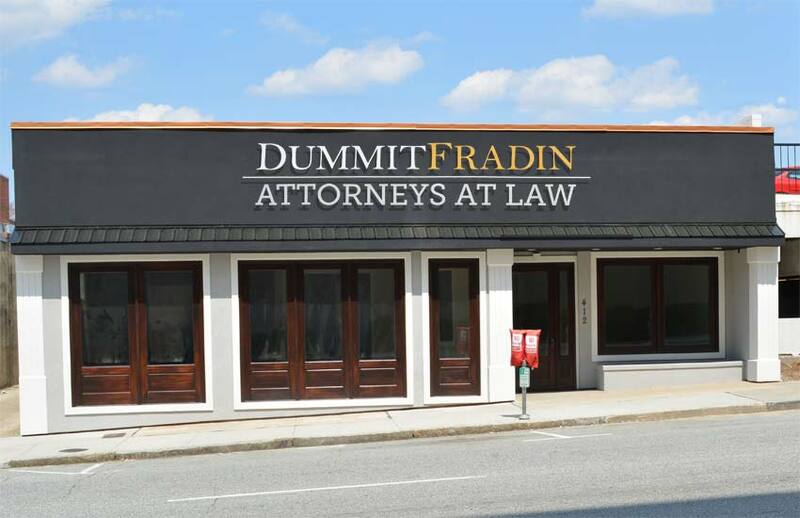 Call (877) 978-3218 Today to get the Team at Dummit Fradin working on your side. 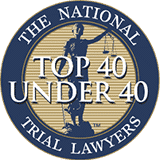 Attorney Stephanie Goldsborough is an experienced Asheboro Family law attorney who has an established reputation for providing aggressive advocacy, both inside and outside of the courtroom. Under her reliable legal guidance, you can feel more confident about the direction of your case and your future . With a previous career as a magistrate for North Carolina, Family Attorney Brett Moore has valuable insight into how courtroom decisions are made. He will guide you through the legal process and help you know what is going to happen. He will help you fight for the things you value. 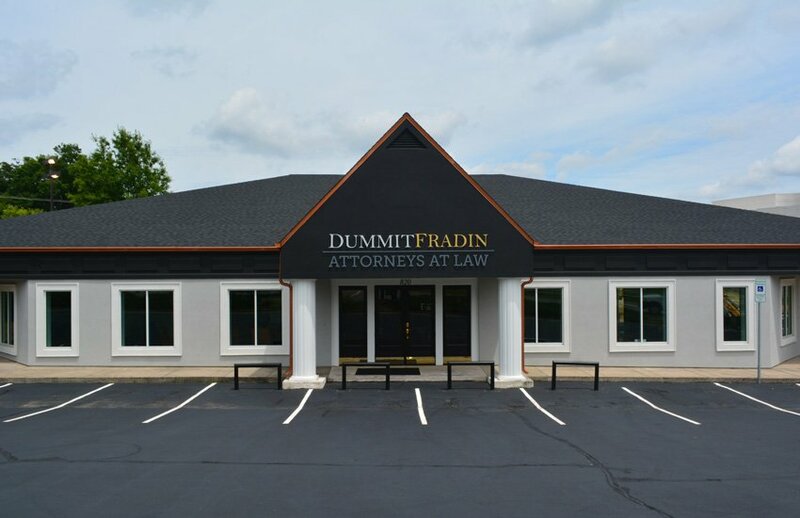 At Dummit Fradin, we have a team dedicated to Asheboro Family law. 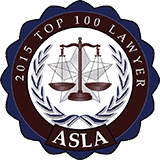 We have extensive experience interpreting and applying Asheboro family law, as well as guiding our clients through complex disputes and issues that affect their families. 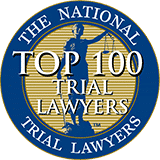 Our experienced divorce attorneys are here to help make the complex legal process as effective and smooth as possible for you and your loved ones. With our valuable experience in mediation and arbitration, we are committed to help you reach swift and amicable results. If a trial is necessary, our proven litigators will fight to defend your rights while securing the best outcome for you and your family. There is a legal marriage to be dissolved. The spouses have been separated for at least 1 year and one of the parties intended to make the separation permanent. Resident of North Carolina for at least 6 months. Child custody factors that the Asheboro or Randolph courts use to determine who to award custody of a child to may seem arbitrary, but the factors that the Asheboro family law courts use do have a common theme, and that is, what is in the best interest of the child? Who has been the Primary Caregiver. Any history of criminal behavior. The ability to provide a stable home environment. Living conditions of the parents who have child custody. Use of drugs or alcohol in the home. Medical history of the parents or children. The Historic Randolph County courthouse, located in Asheboro, North Carolina, was built by the Wheeler and Runge architecture firm in Charlotte, NC. Construction began in 1908 and the Courthouse was finished in 1909 along with 2 other buildings used for law offices and a jail. The courthouse building was listed in the National Register of Historic places in 1979. The old courthouse is at 145 Worth Street, Asheboro, North Carolina. 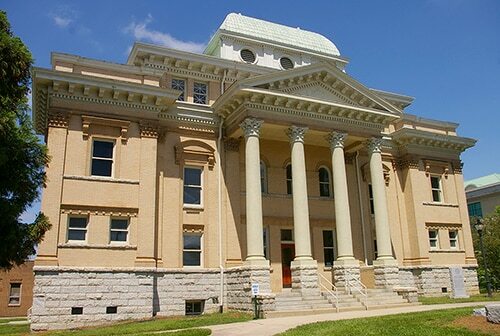 The new Courthouse in Randolph county has been built on the east side of the original historic courthouse building. It can be found at 176 E Salisbury St, in the county seat of Randolph county, Asheboro, NC. It was designed by Moser Mayer Phoenix associates of Greensboro, NC. The modern courthouse was built in 2000 and finished in 2002. It is a 4-story concrete and glass structure that faces north. The north front has a projecting semi-circular first story with a four-story section rising behind with glass walls in the center section. The main building has vertical windows on the third and fourth stories. 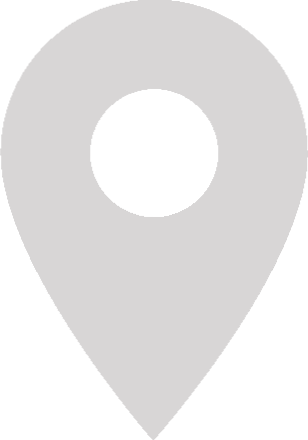 The general information phone number for the Randolph county courthouse is (336) 318-6474. If you need to contact someone in a specific court or department, those contact numbers can be found HERE in the official Randolph county court telephone directory.